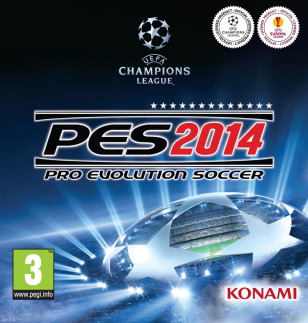 Pro Evolution Soccer 2014 Full Repack or better known as PES 2014 is the latest football game released by Konami. 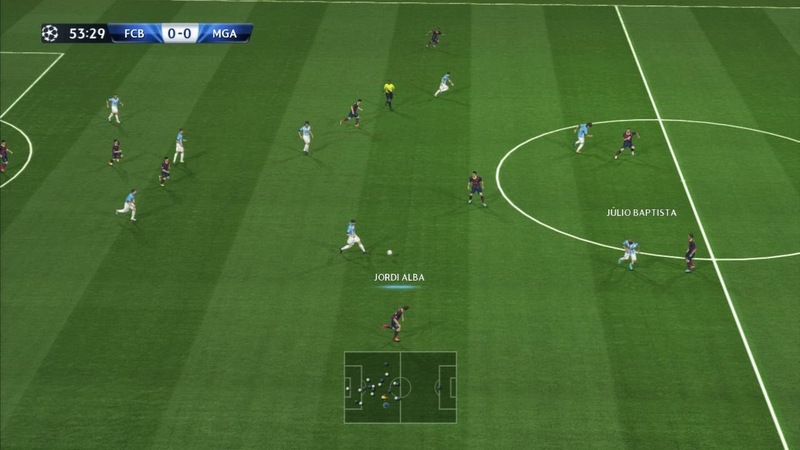 This game has a cool look and live better than Pro Evolution Soccer 2013. 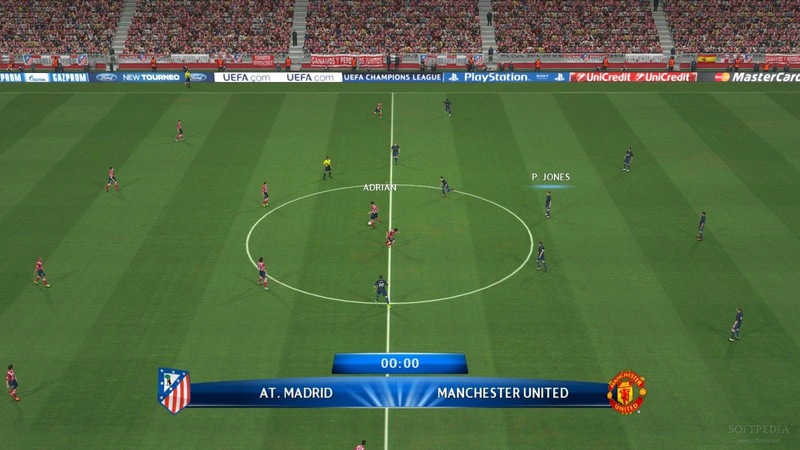 In this game players and spectators will look more vivid, where the presence of facial expressions of players and spectators who lit firecrackers sometimes, players yell out, pelting bottles into the stadium, and left the bleachers. 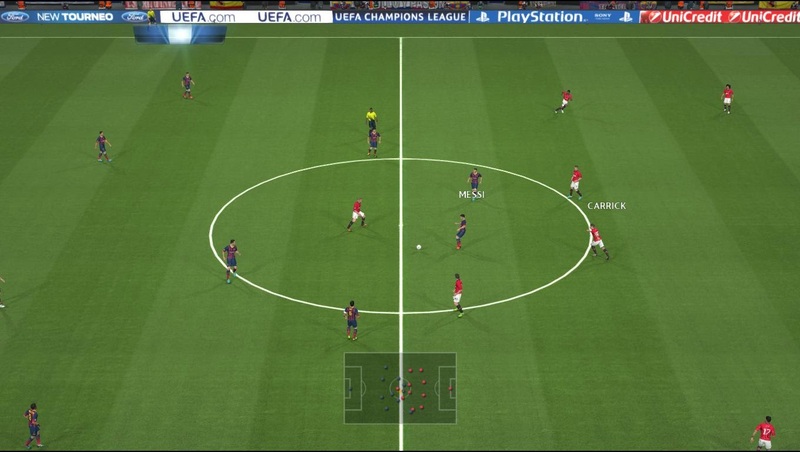 Players can also protested to the referee when there is a decision that he did not receive. And many new features that exist in this game.